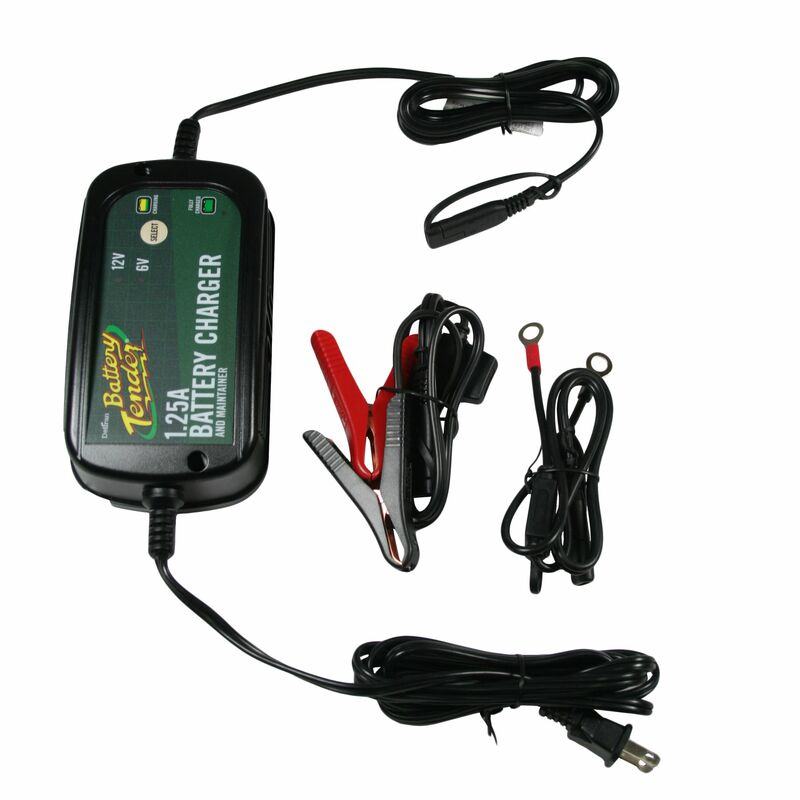 The Battery Tender Plus 6v & 12v High Efficiency Charger 022-0211-DL-WH has Infinite Sequential Monitoring (ISM™) making sure the charger is delivering the correct charge process at any given time. Utilizing advanced software to continually monitor the battery condition assures you are charging and maintaining your battery correctly, leading to longer life and more engine starts. 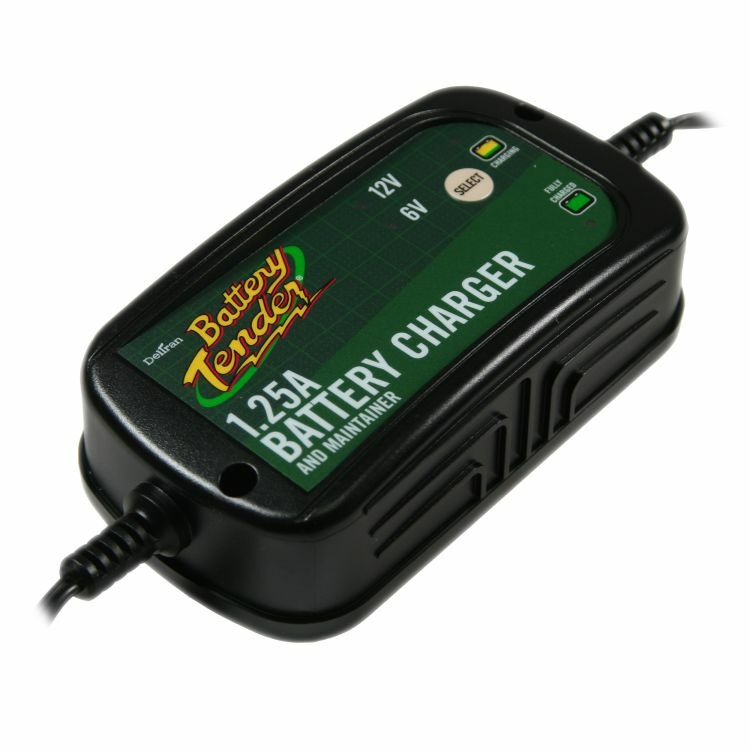 This is a very popular 6 volt and 12 volt unit for battery storage. The 022-0221-DL-WH comes with E-Z quick disconnect harnesses (1 x ring to quick-disconnect / 1 x alligator clips to quick-disconnect). The ring to quick disconnect harness allows you to leave the charger wiring attached to the battery while operating the vehicle. 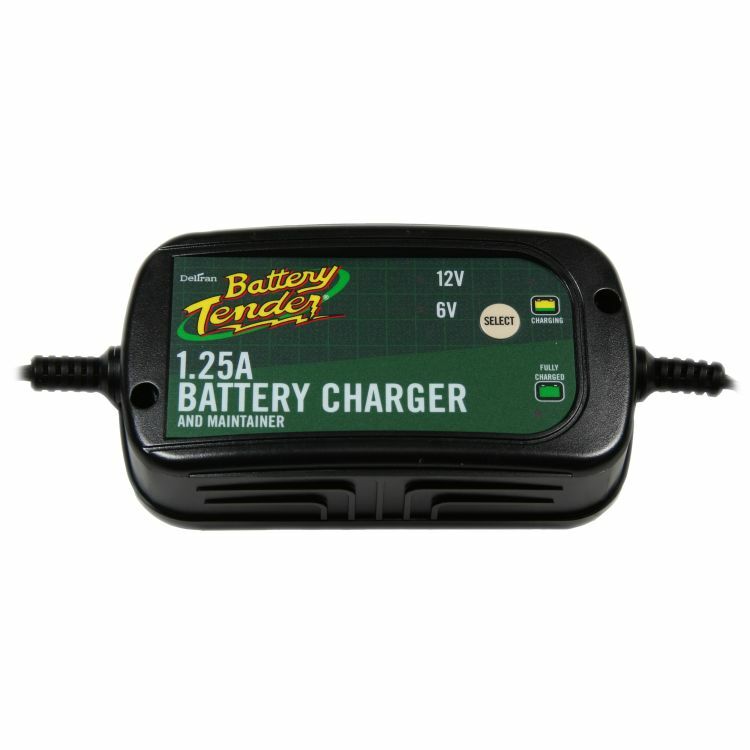 Battery Tender Plus will not overcharge or boil battery when connected long term. This unit is one of our most popular battery charger/maintainer having a 5 year manufacturers limited warranty. Do you own the 022-0211-DL-WH? Please, tell us what you think about it. It helps us provide you with better products. Please note that it may take up to 72 hours for your review to appear.